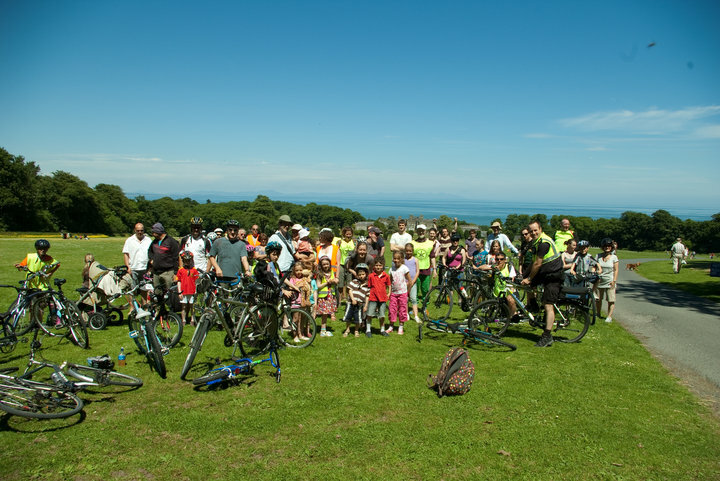 Go to News: Cycling for current Skerries Cycling Initiative activities, cycles etc.! contributing to the creation of the Fingal Coast & Castle Way, a planned coastal cycleway from the Meath border to Sutton, with links to Ardgillan, Skerries Mills, Newbridge House, Malahide Castle, Dublin Airport and the Sutton-To-Sandycove Cycleway. This could be a huge tourism project, involving two estuary crossings, as well as providing multiple commuter cycling opportunities. organising a number of Fun Cycles throughout the year. liaising with An Garda Síochána and Irish Rail regarding bike security at the railway station and elsewhere. We are affiliated to cyclist.ie, the Irish cycling advocacy network. Join the committee in its work – contact Michael, the secretary, via cycling@skerriesca.com to find out more. And check the SCA website News: Cycling for current Skerries Cycling Initiative activities!